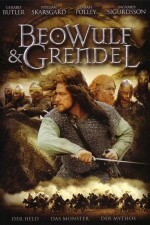 Beowulf & Grendel is considered by most to be the first major work ever written in English. 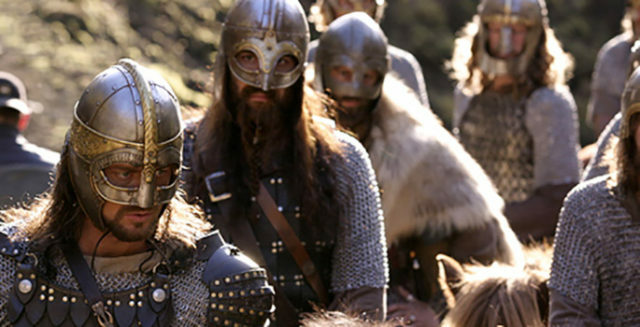 Adapted for the screen by Andrew Rai Berzins from the authorless Anglo-Saxon poem, Beowulf tells of a mythic Norse warrior, who must battle and defeat the monstrous Grendel. Directed by Sturla Gunnarsson (Rare Birds) the film is perfectly set against the barren backdrop of his native Iceland. 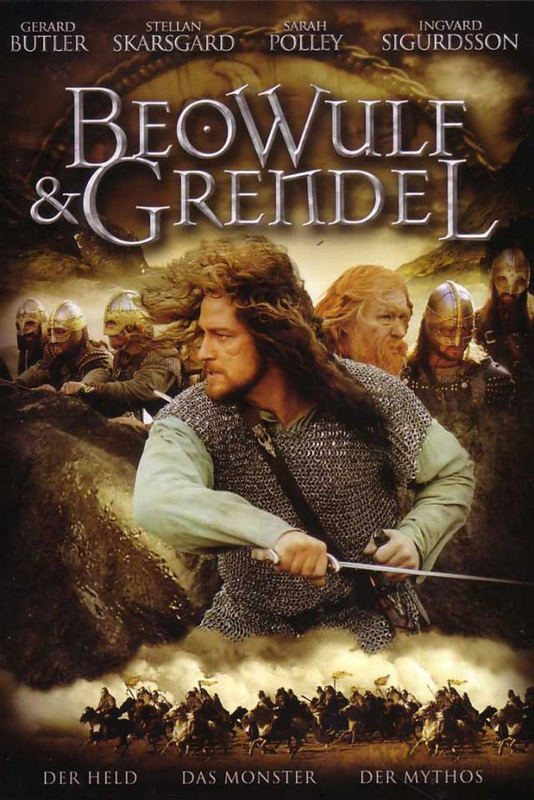 In the film, Beowulf (Gerard Butler) is asked by King Hrothgar (Stellan Skarsgård), to lead his army of warriors across the sea to vanquish the evil Grendel, who’s been ravaging a village without restraint. Out of allegiance to the King, he sets out on his perilous quest. The King has assured Beowulf that Grendel is an unsightly monster, whose ferocity and mythical powers are unmatched. Grendel, in actuality, is nothing of the sort. He is only a man, albeit a very large, ugly, scary man. It turns out that Grendels’ rage stems from a childhood trauma, in which he watched the murder of his father, at the hands of Hrothgars’ knights. Now a grown man, he is driven to destroy the murderous King, and avenge his father. Slowly, Beowulf learns of the King’s double truth. His loyalty to Hrothgar, now waivering, is confounded by confusion when he meets Selma (Sarah Polley) a mesmerizing witch, whose words and beauty cloud his mind. In the background of it all, another war is looming, which will see the Norse religion of many gods, converge into one: the Christ of Christendom. The stage is now set for complete chaos, as the film builds towards a horrifically bloody battle. Though the physical battle may be flesh and bone, it will be the characters’ inner demons that will ultimately challenge them most. Also see: An Interview with Sturla Gunnarsson.